Big money and free spins up-for-grabs at Casino Las Vegas, exclusively for Online Casino Reports players. Casino Las Vegas is well-known for its generosity. Their promotions section is full of bonus offers that range from free cash, free spins, reload offers, and much more. 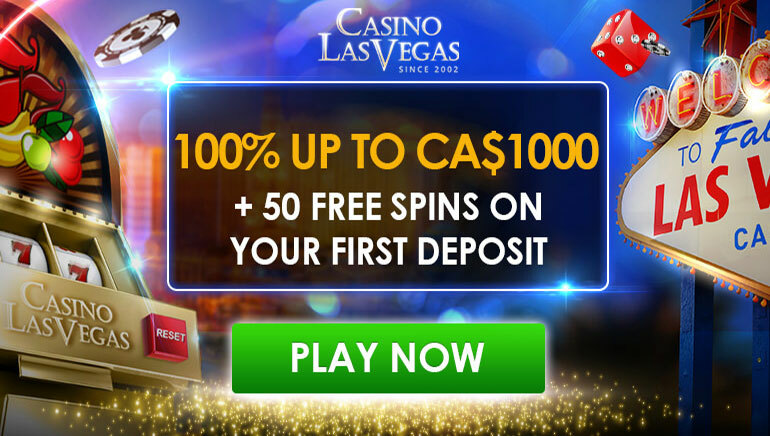 Recently, Casino Las Vegas announced an exclusive deal for Online Casino Reports players, which will give a massive 100% up to $1,000, and, 50 free spins on one's first deposit. 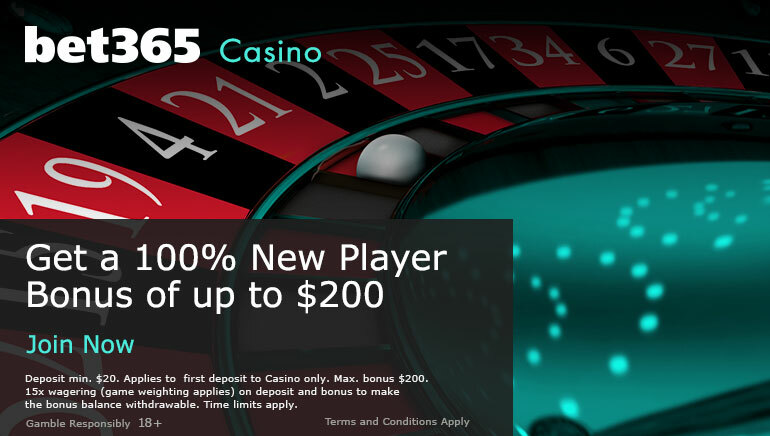 The deal is only valid for new customers, the minimum deposit is $20, and the maximum is $1,000. It is recommended to read the terms & conditions surrounding this special offer to understand better the wagering requirements and other rules and regulations. 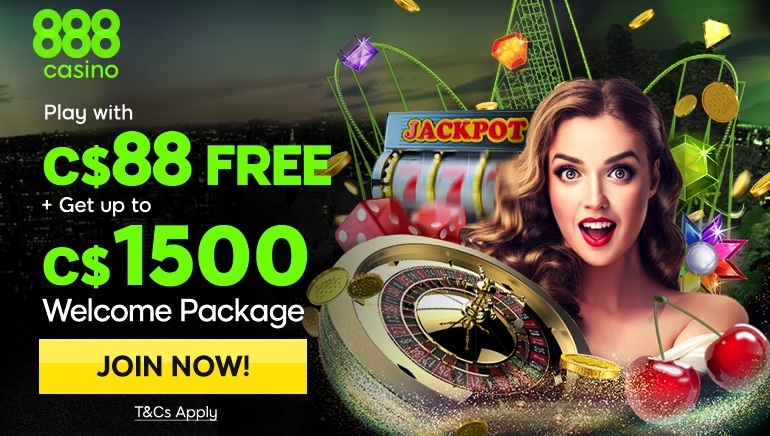 Casino Las Vegas has some of the biggest jackpots available with their progressive games and a massive line of slot and table games to suit any players needs. One of the most popular ways to play at Casino Las Vegas is on their live dealer tables as live roulette is their most popular title. Don't miss out on this special offer and take advantage before it ends.